read the article http://blog.richardleeharris.net/category/life-on-the-skagit-river/ #1 Spot For Indie Music. 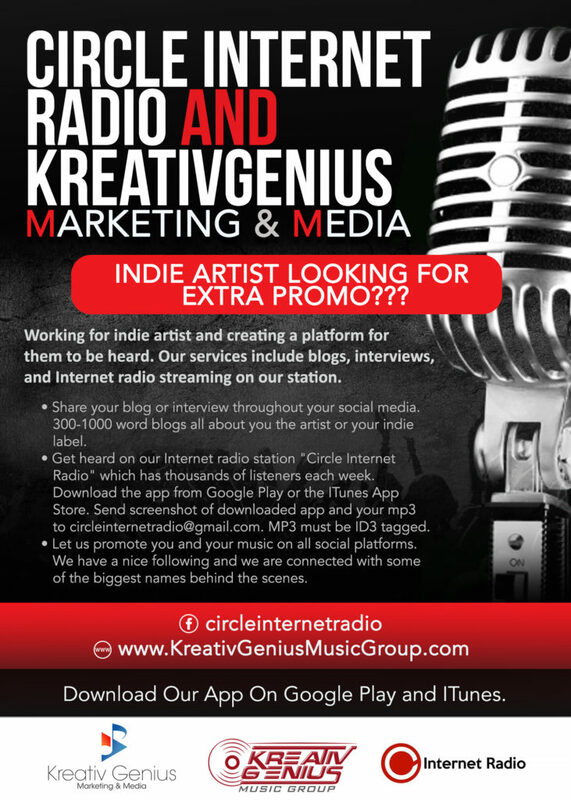 JOIN THE CIRCLE!!!! 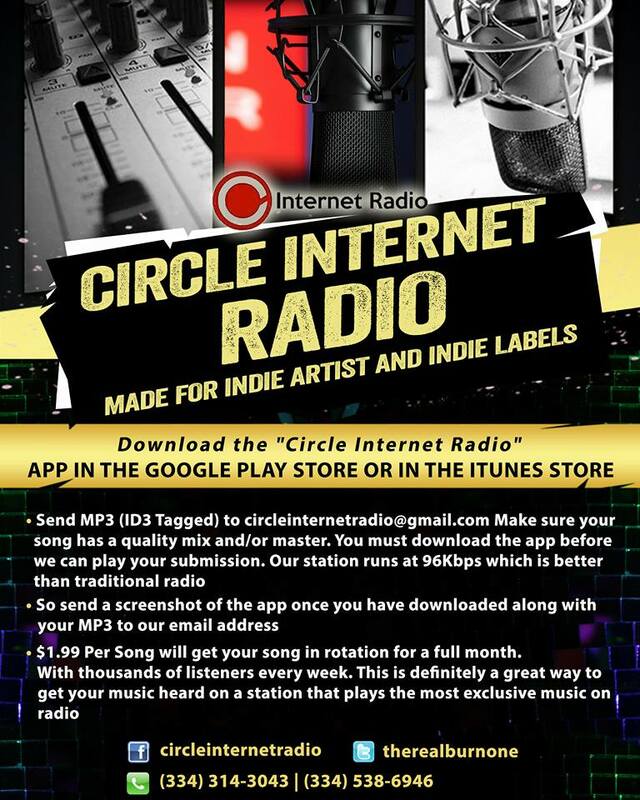 Artists send screenshot of downloaded app and ID3 tagged MP3 to circleinternetradio@gmail.com. Songs must be mixed properly or mastered. 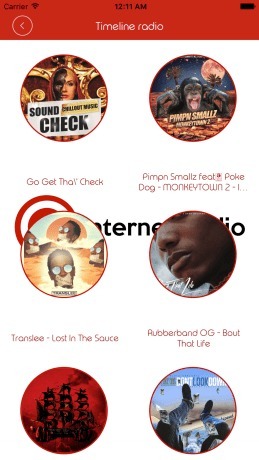 We’re averaging 300-500 listeners a day. That will only grow. 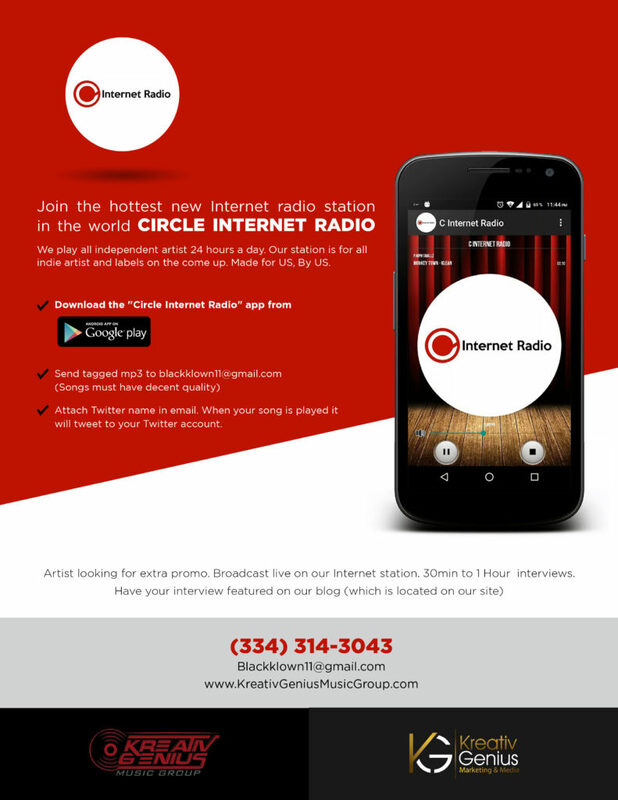 Download the Circle Internet Radio app in the Google Play store or on iTunes App Store for FREE.